This year seems to be a very fruitful one for the Ghana Music Awards SA nominees TubhaniMuzik. 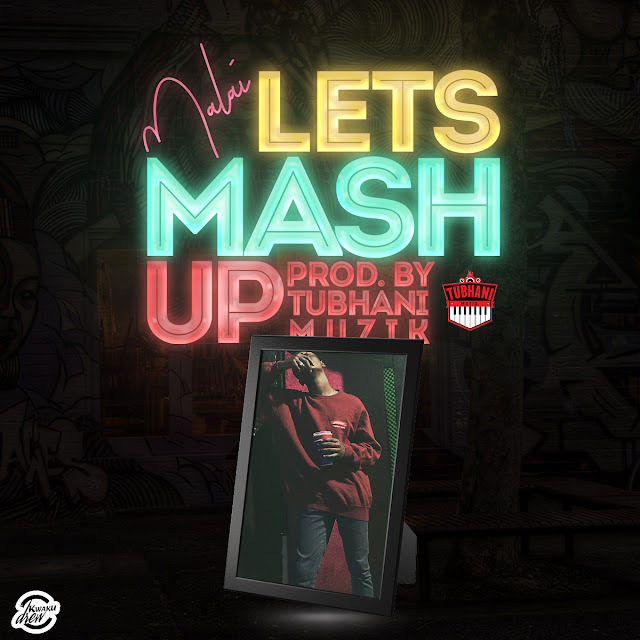 The duo producers being notable for hits songs like Go Low, Baby, Transformer, Menpe and among others. They have been able to grab the lead production on the yet to be released 'Gifted II' album by Flowking stone. This comes as no surprise just after they had the highest produced songs on Strongman's yet to be released STN EP. Considering both Flowking and TubhaniMuzik, it's on record the latter produced half of his 'Gifted I' album which got Go Low produced by TubhaniMuzik winning the Hiplife song of the 2017. 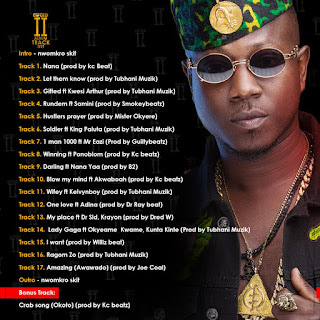 Out of the official track list released by Flowking Stone yesterday, TubhaniMuzik had 6 productions out of 17 songs. 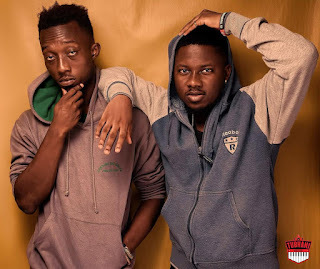 The duo seems not be ceasing making hit songs anytime soon. We hope to see more of them in the remaining days of the year and beyond.